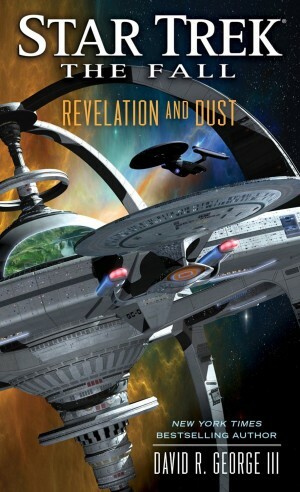 Despite the plethora of novels in the Star Trek: Deep Space Nine relaunch series, their number has diminished in the all-encompassing post-Nemesis relaunch novels; which now includes Captain Riker’s Titan in addition to the regular Next Generation, DS9 and Voyager staple, not to mention the various cross-overs. 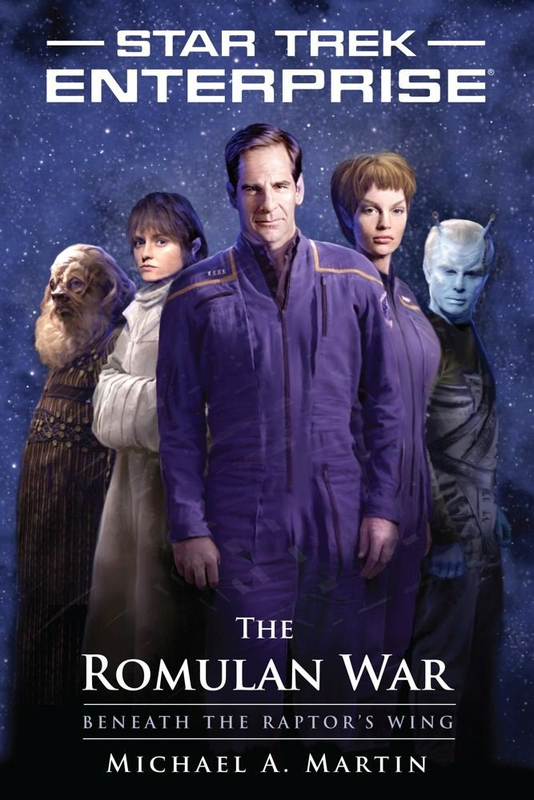 Although no books have been published with a Deep Space Nine title since 2009, the series has been the focus of a number of Star Trek: Typhon Pact novels however, not least of these is Plagues of Night, in which the beloved titular station is spectacularly destroyed. Between the longer than average span between publishings, and the dramatic events of the previous novel, Revelation and Dust understandably takes longer than most to get started. Although there is little that has happened in the interim there is still a new station to introduce and previous events to recap, which includes the kidnapping of Rebecca Jae Sisko. Something that has to be recapped, as it was a presumably major event that was never actually told. The relaying of the exposition is helped by the fact that the characters we are reacquainted with are mostly old favourites from the TV series once more, as with Vaughn and Shar no longer aboard it is only the addition of Ro Laren and Sarina Douglas who new readers may be unfamiliar with. Although old and new alike will feel those such as O’Brien and Odo could have featured more heavily, Revelation makes the best of a new start thanks to author David R. George III’s ability at picking up right where he left off, having written three of the four DS9 set Typhon Pact novels. Interwoven with the main comings and goings of the new station’s opening ceremonies, the novel also charts the experiences of former colonel (now vedek) Kira within the celestial temple. As is often the case when dealing with the prophets, this tale is shrouded in metaphorical mystery and by the end poses more questions than it offers answers. Doubly interwoven as the introduction of Rebecca’s abilities similarly seems to have been added as the start of an ongoing narrative of which this is only the beginning. As the first of a five part mini series however, it is clear that Revelation is a beginning of many things by design, not least considering the fact that narratively it has to be the most influential Star Trek novel of recent times, its singular pivotal event is made all the more surprising by coming much later in the novel than is normally expected of something so inciting. And despite George’s fine writing this is perhaps the only downfall of Revelation and Dust. 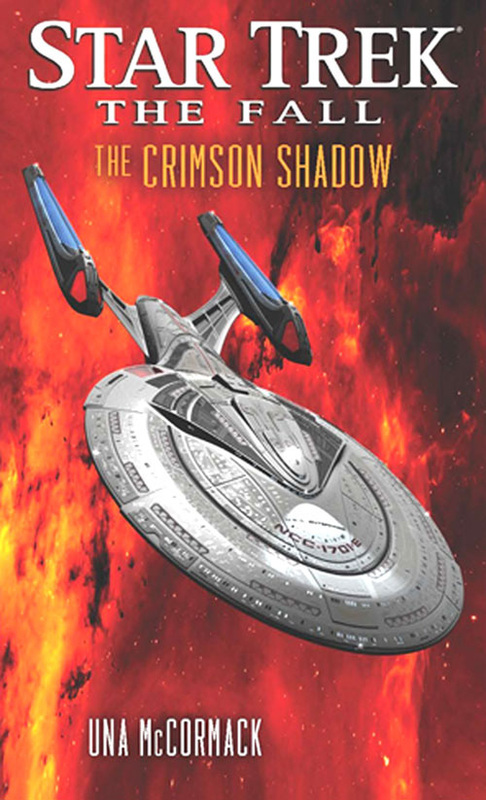 Despite being accessible to regardless of how well read in Star Trek fiction, and an exceptional start to what promises to be a game changing mini-series, it is not simply a tie-in novel that can read independently from any others. For all the potential that Star Trek: Enterpise was living up to in its fourth season, it is hard to imagine how it would have portrayed the already canonical six-year Romulan war had it not been cancelled. 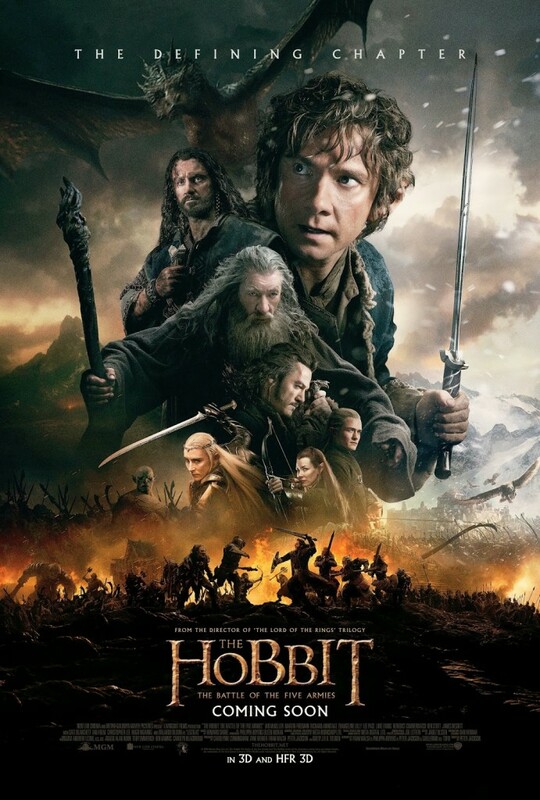 It is arguably for this reason that telling the story through the two-volume novel mini-series is no bad thing, even if it is perhaps something of a double-edged sword. While the first volume, Beneath Raptor’s Wings, gives a great view of the galaxy at large, this does come at the expense of the Enterprise itself. A far cry from Broken Bow‘s initial four-day trip to Qo’Nos, it takes 27 days for the eponymous ship to get from Earth to Vulcan, and more than half the book goes by before her becomes half way anything close to adventurous. Despite this slow start for the Enterprise crew, it has to be said that author Michael A. Martin’s descriptions of the galaxy at large make it worth the wait. Right from the start we are shown a great view of Humanity’s initial colonisation of the stars through the inquisitive eyes of the Federation’s Newstime reporters, the pioneering image of a Native American/Western style Mars not only creates an atmosphere any terraformer would be proud of, but is also highly believable. Unfortunately though, this is not the same for the XVIII Dalai Lama; as much as the current incarnation may be humility personified, Martin could not have made his successor any more of a Californian high-schooler if he tried. Minor gripes aside however, this first volume achieves as much as you would expect from its more than average 568 pages. Apart from perhaps only Malcolm Reed, even those characters who are given little page time still manage to have significant impact. Even Phlox’s journey from explorer to battlefield medic is just the tip of the iceberg as Captain Archer is haunted by the ramifications of previous decisions, and Charles ‘Trip’ Tucker III’s continuing spy mission continues to escalate into more than he was bargaining for. 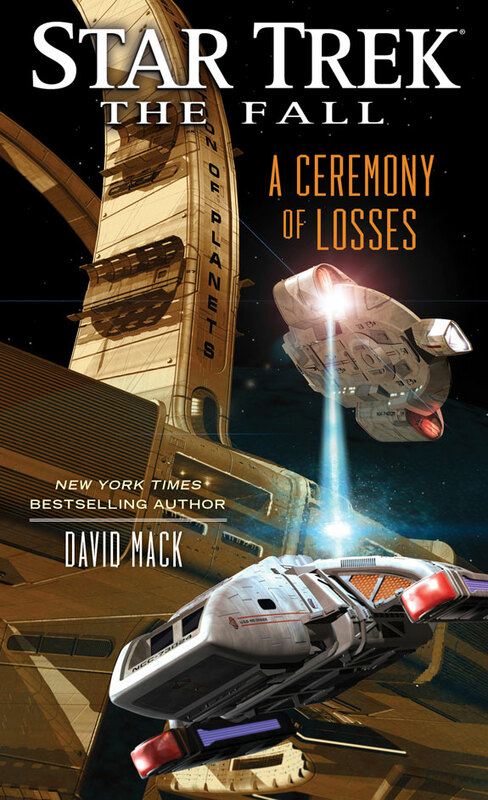 Perhaps most importantly however, this book’s strength comes in its feeling of connection to our own world (even if a certain Braveheart reference could have done without such vivid imagery) while at the same time sowing more seeds of bridging the gap between Enterprise and the 23rd and 24th century Star Treks that spawned it. More than just in the “why does something set 100 years in the past look more modern?” way, the inclusion of a particular gifted but introverted engineer is a particularly nice touch, as is reverse-naming Romulan officers after future Warbirds. Where the first volume stretches itself across space, the second does likewise across time; despite its smaller size of only 334 pages, To Brave The Storm spans an almost impressive five years. “Almost” impressive in that as much as it keeps a coherent story, it seems that very little happens in the months between chapters. Something which again evokes the vast distances of pioneering space travel, but also seems to be only something done in order to comply to a previously established timeline. 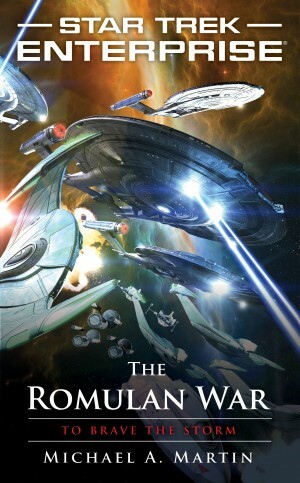 All in all The Romulan War is a fair portrayal of what many fans would like to have seen on-screen, worthy of a read but two books aren’t quite enough to fulfill the potential of a galactic event with such wide-reaching consequences. When leaving the cinema having just watched Star Trek: Nemesis, it is likely that many disappointed fans correctly presumed it would herald the end of The Next Generation on the big screen. 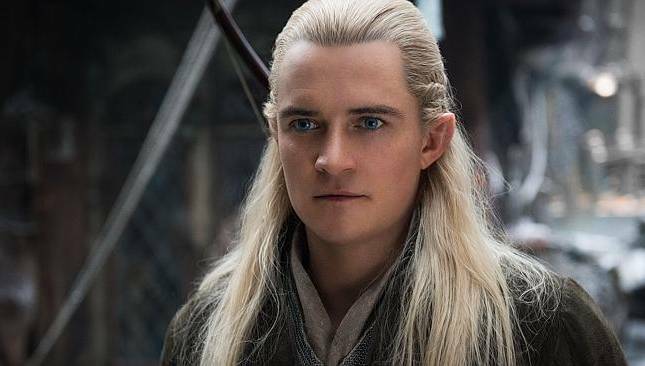 What they may not have predicted however, is the successful relaunch that the tie-in novels have been enjoying in their decade of free reign storytelling since. 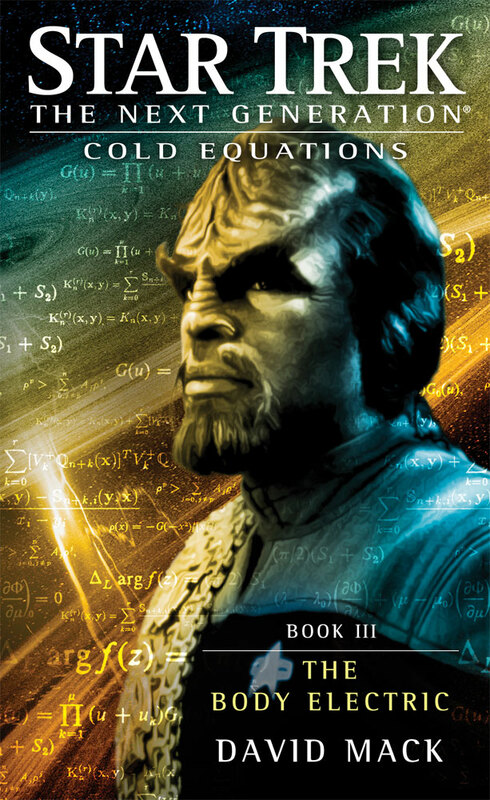 Coinciding with the final films ten year anniversary the Cold Equations trilogy, released during the final months of 2012, told what is arguably the one story which fans had been eagerly waiting for ever since, particularly after the publication of 2009’s Star Trek prequel comic, Countdown. Between his sacrifice on board the Scimitar and his captaincy of the USS Enterprise E, readers were finally treated to the tale of Data’s resurrection in the first of the three books, The Persistence Of Memory. The bulk of the story recounts the secret history of cyberneticist Dr. Soong, retconning his death in the TNG episode Brothers to an elaborate deception in the process (something which, it has to be said, Brothers itself was guilty of first). Having designed and built himself a top-notch – even by his standards – android body to carry his own consciousness, he sets off to find and win back his beloved Juliana Tainer, with whom he plans to share his immortality. Until the pesky Breen show up, that is. 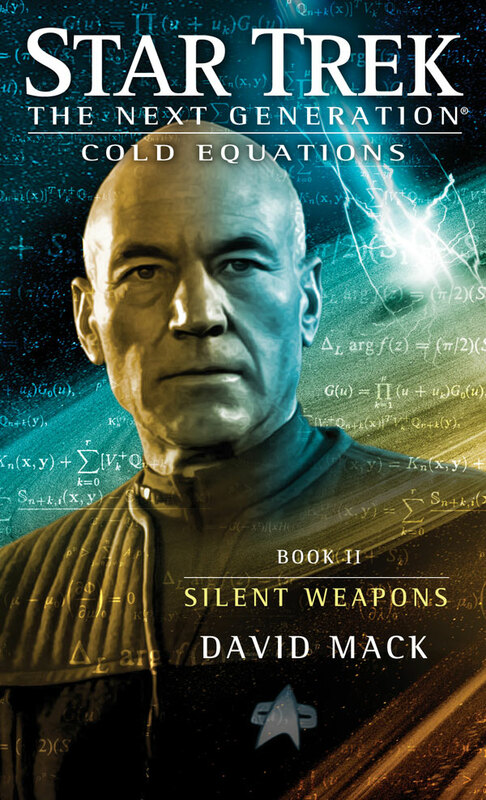 Continuing where Persistence leaves off, Silent Weapons sees a newly resurrected Data, all too fully aware of how possible it can be, embark on a quest to do the same for his own daughter, Lal. Caught in the middle of a Breen/Gorn scheme to turn the balance of the galaxy’s power in their favour however, this second book also continues in the tradition of the more recent Typhon Pact novels as much as it does its immediate precursor. In fact Federation president Nanietta Bacco also makes a welcome return, accompanied as ever by her loyal staff, although as events unfold it is one appearance she would most likely end up regretting. 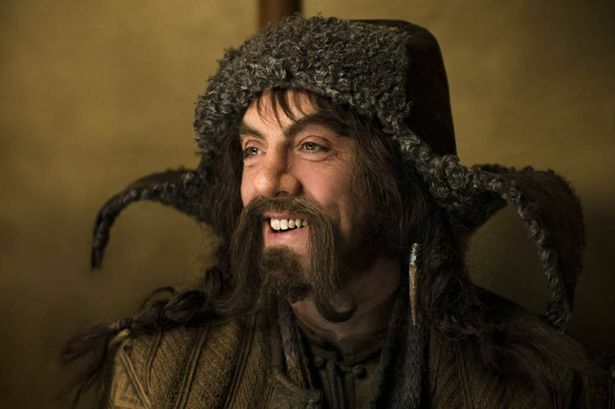 Set largely on the Orion homeworld, readers are also shown a largely unexplored side to this culture that has generally remained overshadowed by its criminal syndicated underworld, but does so in such a way that all but makes its existence almost inevitable in the first place. In contrast to the first two however, the third and final novel, The Body Electric, seems almost a stand alone story were it not for the continuation of Data’s personal quest. Leaving the Typhon Pact far behind, the crew of the Enterprise find themselves against an antagonist so incredible that believability is almost defied to the point of becoming non-existent. Especially when a billions of years ticking clock is reduced to a matter of minutes. A Next Generation tale of reunion wouldn’t be complete without fully grown Traveller Wesley Crusher however, even if the comparisons to character and TV actor Wil Wheaton aren’t all that subtle either. 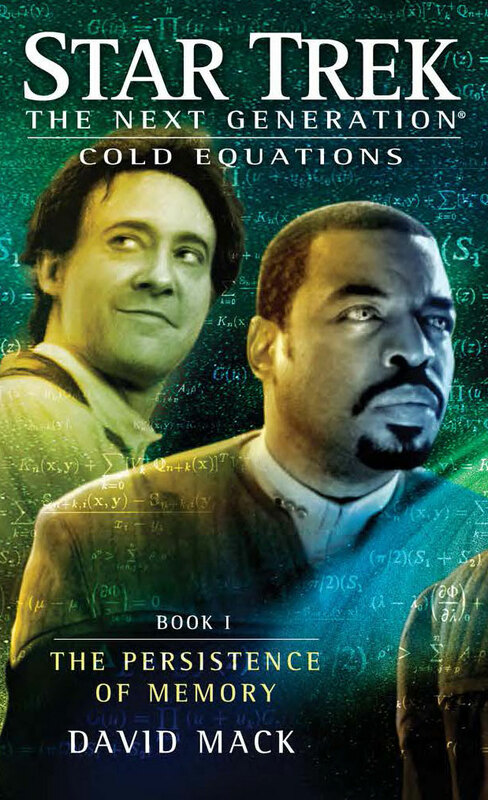 Although Cold Equations may not have the same page turning suspense as author David Mack’s Star Trek: Destiny, this is something that can be put down to the previous trilogy’s sheer scope, and shouldn’t be held against this offering personally. That said however, the more personal events of the novels are treated with the drama and weight they deserve, the cold climax of Persistence in particular is felt throughout Worf’s continuing narrative, no doubt well beyond Weapons and Electric, almost as much as the events of DS9‘s Change Of Heart. This itself is one of the trilogy’s strengths, containing as it does nods to both canonical events and previous novels in all the right places, that can only come from such a knowledgeable Star Trek author. All in all, a trilogy of stories that recounts one defining moment but doesn’t for a second rest on its laurels, adding its own to the mix that stand their own ground, on their own terms.